Two mechanisms deliver different function. Choose based on your preference. 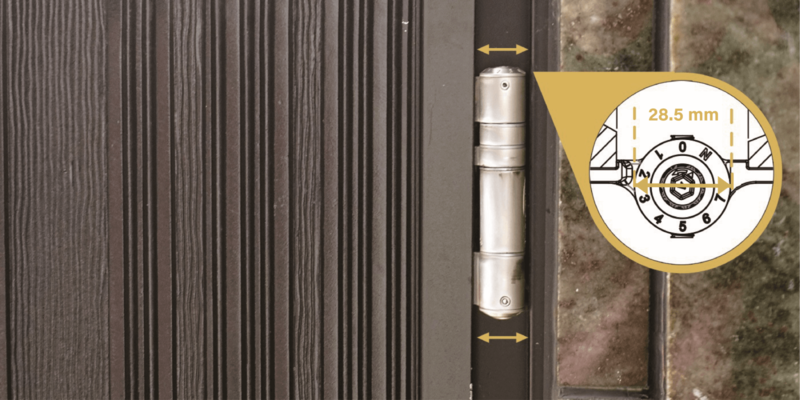 Weatherstripping and door locks all make the door-closing process harder. 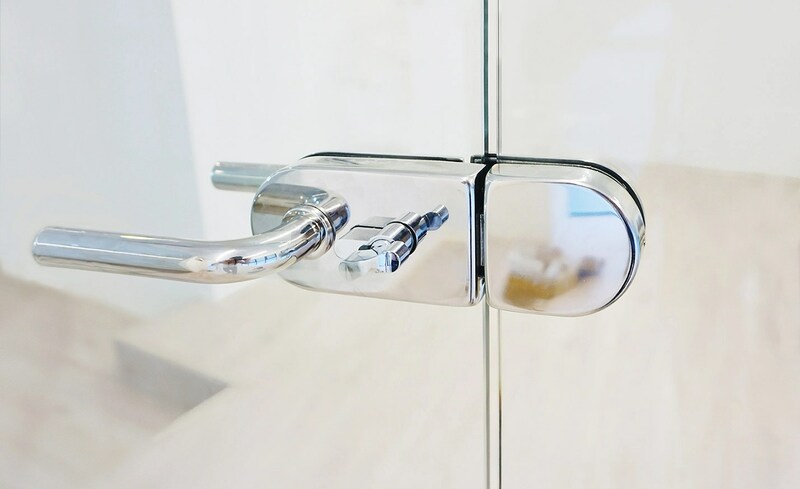 You really want to consider these factors for a ideal closing performance when choosing your door closer. 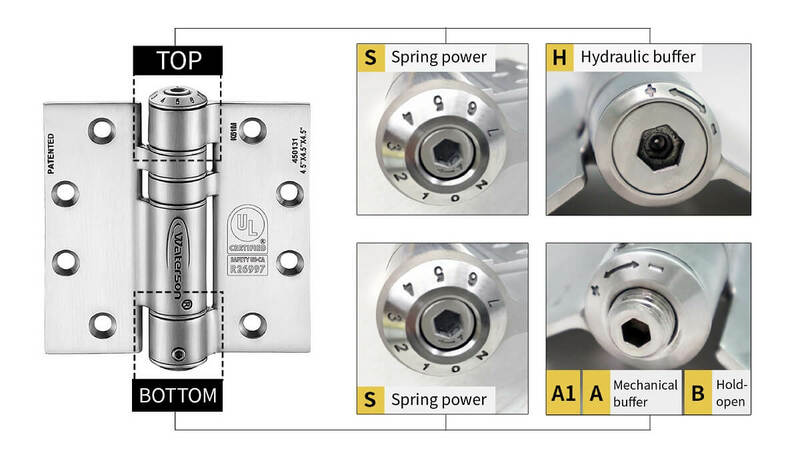 See the hinge positioning chart below for different hinge combination. 4. Save a little space for me! Preserve installation space for hinge barrel to avoid contact with door or door frames. 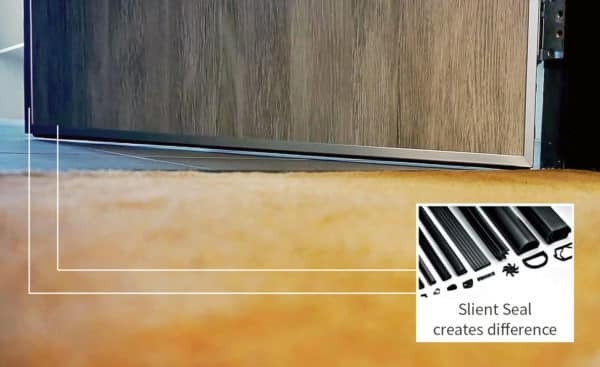 Hydraulic hinge offers 2 stages of deacceleration similar to door closer, while mechanical hinge offers quite average closing speed using a special mechanical damper.